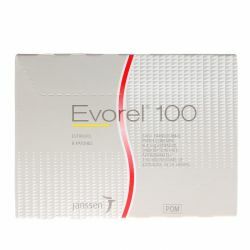 Elleste Duet (Estradiol/Norethisterone) 1mg Tablets 84 is a Hormone Replacement Therapy (HRT). 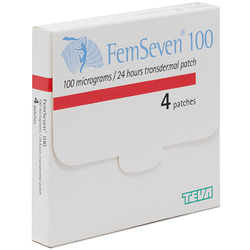 It contains two types of female hormones, an oestrogen-Estradiol Hemihydrate and a progestogen-Norethisterone. 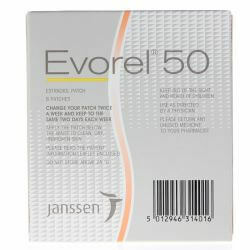 It is used for the relief of symptoms occuring after menopause and the prevention of osteoporosis. Keep out of reach and sight of children. Do not store above 30 degrees Celcius. Always take the medicine exactly as prescribed by your doctor. Please read the patient information leaflet before starting the medicine. Swallow whole ONE tablet with water once a day. The first day should be above the white tablet which has the start arrow next to it. 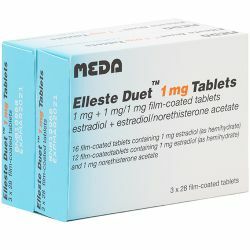 The active ingredients in Elleste Duet (Estradiol/Norethisterone) 1mg Tablets 84 are Estradiol Hemihydrate 1mg and Norethisterone 1mg. The other ingredients are Lactose Monohydrate, Maize Starch, Povidone, Talc, Magnesium Stearate, Macrogol 400 and Hypromellose (E464), Indigo Carmine (E132), Quinoline Yellow (E104) and Titanium Dioxide (E171). Please read the patient information leaflet before starting this medication. Like all medicines, this medicine can cause side effects, although not everybody gets them. If you experience any of the side effects listed in the patient information leaflet or not listed in the leaflet please consult your doctor or pharmacist. You should visit your GP at least once a year for regular check up's whilst taking this medication.